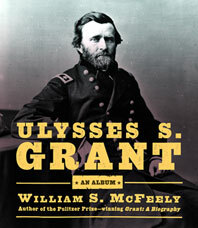 A pictorial biography by a Pulitzer Prize-winning historian that presents Ulysses S. Grant in new and fascinating ways. Acclaimed historian William S. McFeely has assembled a dramatic collection of photographs that reveals the people, places, and events that shaped the life of one of the towering figures of American history. 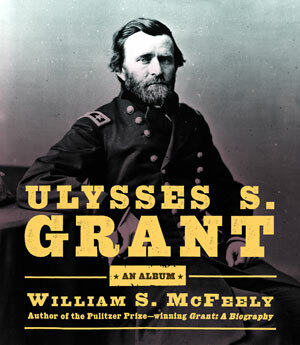 Treating seven aspects of Grant's life (1822-1885), McFeely gives us both the private man and the public figure. Grant's view on slavery, his love life, the houses he lived in, his understanding of war—particularly the Civil War—and the trip around the world that he and his wife Julia took (with remarkable illustrations made at the time) are all here. We watch photographers create a hero out of an obscure officer and enhance our understanding of Grant's remarkable Personal Memoirs. A beautiful volume, essential for the library of any Civil War buff, this book offers a wealth of images that illuminate the man and his times in a way that words alone cannot.